We look at financial services through a different lens. We know that a one-size-fits-all philosophy doesn’t work for our clients. At Silberman Wealth Strategies, we work with a select group of individuals and families as we devote the time to truly serve each of our client’s individual financial situations. 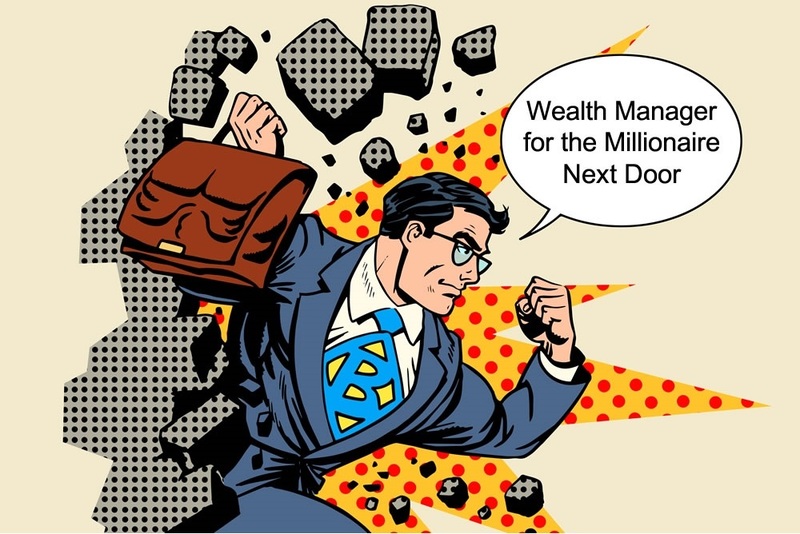 We help solve the challenges that wealth creates. Learn more about our Personal CFO Services.